In trend of communicating vehicles, user needs become a central issue for automobile companies. Vehicles as digital mobile devices, users will not only have more comfortable driving experience, but also more efficient life. This paper main concern is about user needs, touch points and potential scenarios based on digital consumption services in communicating vehicle context. 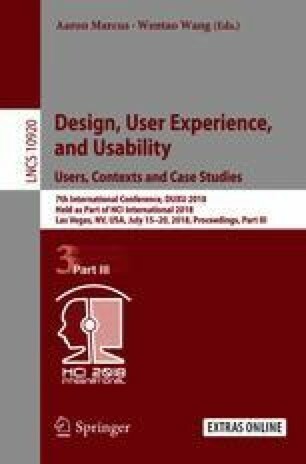 Several practical and innovative UX research and design methods and techniques were applied. We found 22 user needs clustered under 4 main themes. These findings suggest that in general vehicles satisfy possessive, create a sense of belonging and security. Vehicles create an independent space, can vent users’ emotions, also can drive far away from an unpleasant situation, or experience a new world. In the future, we should design more directly and efficiently way to interact with users, and consider the long-term problems of users. The author wishes to thank the mentors of Communicating Vehicle Project for their valued co-operation: Professor Wei Liu, Lecture Yancong Zhu, also wish to thank team members: Meng Zhang, Tianyu Gao, Yuwei Fan, and all first-year master students of BNUX. The publication of this research project was supported by the Fundamental Research Funds for the Central Universities (No. 01900-310422110).